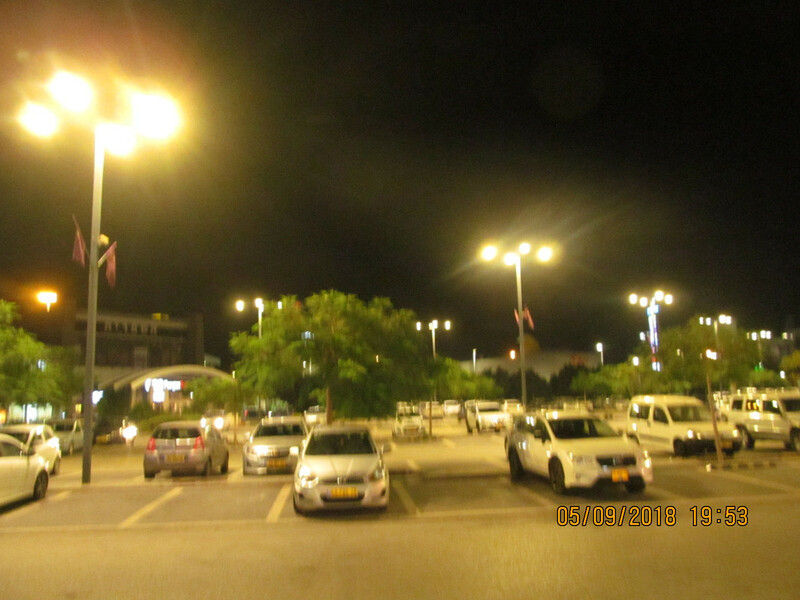 Two years, has been passed, since this LED installation has been replaced the former MH installation, and there is not a single EOLED. Also LED lanterns can be reliable if they are good quality. Gaash Venus LED lanterns, seems to be of good building quality, since I've yet seen one EOLED. Gaash uses Philips LEDs and drivers in their LED fixtures and lanterns.